Marcus weighs joining the Data Squad while trying to solve the disappearance of the animals at his sister's school. there are monsters among us! 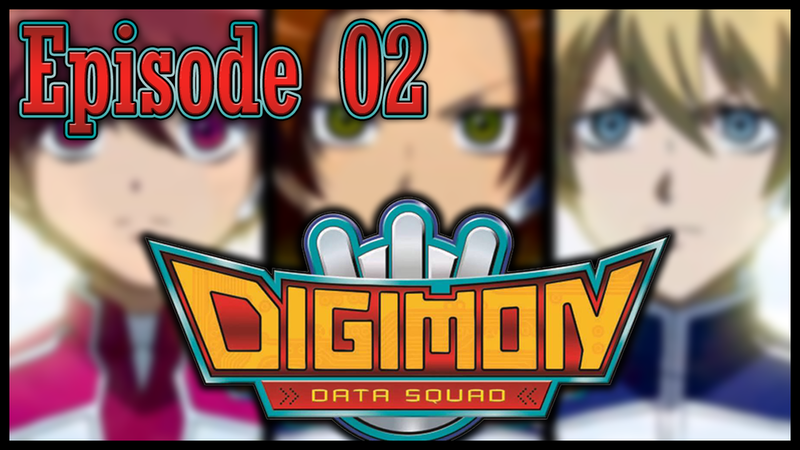 The hot-headed Marcus Damon tries to help the runaway Agumon avoid capture by the Digimon Data Squad.